Microsoft were the brunt of a bit of good PR work from the guys at Apple, who are beginning to win a lot of new people over with their new and seemingly slightly more socialist style of getting things done. 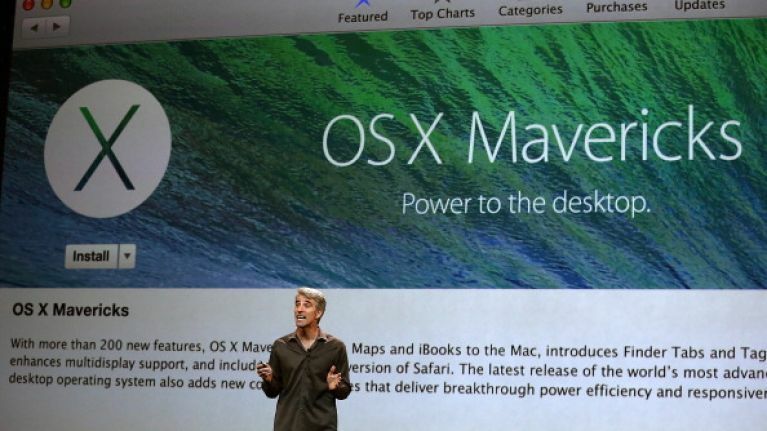 They more or less heralded the end of charging huge money for updates for new operating systems by announcing that their latest update, Mavericks, will not only improve the battery life and performance on your Mac, but it will be a free download available from today. Apple Senior Vice President of Software Engineering Craig Federighi announced that users can expect to get 1.5 hours extra battery life on video playback from the Mavericks update, but that wasn't all they announced. 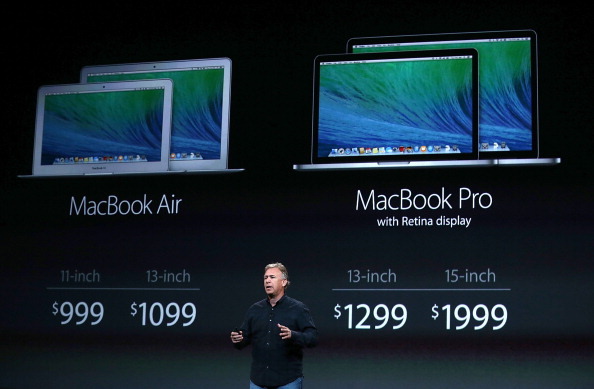 The new Macbook Air and Pro were also announced, along with a drop in price on those two fronts either. 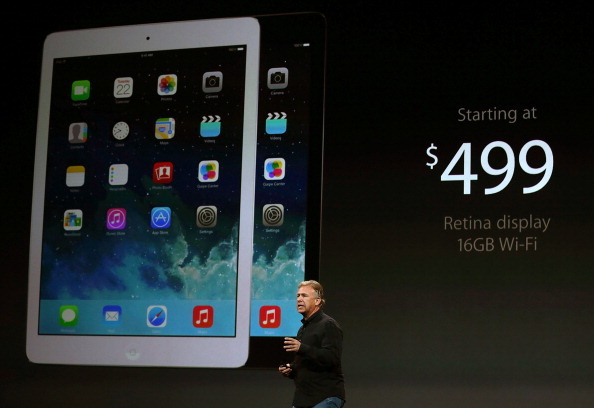 The previous generations started at $1,499 for the 13-inch Pro and the 15-inch started at $2,199. Those prices are coming down to $1,299 and $1,999 respectively. They get the Haswell chip which promises better battery life, and you will now get 9 hours of video playback, meaning you can watch the full Christopher Nolan Batman trilogy on just one charge. Garageband gets an update too, where you can now edit 32 tracks on iOS 7 across iPhone and iPad, as well as more realistic drum sounds too. The other big news was the announcement of the next generation of iPads which the folks at Apple think are so differnet that they should call it 'Air'. 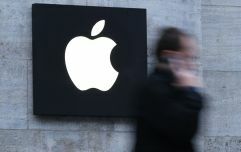 It's going to be thinner, lighter (it now weighs just one pound) and faster, and packs the same powerful A7 chip as the latest iPhone, as well as getting a retina display. It starts shipping on the 1st of November in a huge list of countries, it will be available in silver/white or greay/black, and will cost $499 for the 16GB model. The iPad 2 will continue to be sold too though. The new iPad Mini will also be released later in November, and will also have the retina display and A7 chip, just like the Air and will get ten hours of battery life. The price is going to start at $399 for that one, which is an increase in price from the previous generation. Both devices will have MIMO antenas, which means better WiFi reception, while the Air will have two microphones to make both Siri and video capture much better. Here's the latest soft sell ad, featuring lovely piano music...totally out of character. So from new specs, to new OS updates and new iPads, there's plenty there to digest, so we'll keep you up to date with what the changes mean as we get time to get a look at them ourselves.